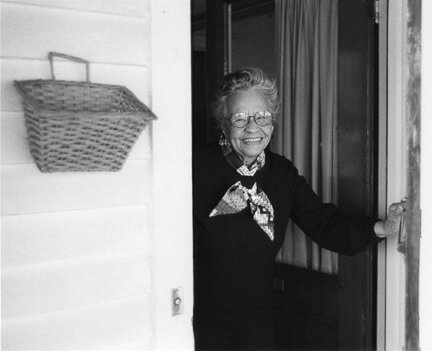 Susie Williams Jones knew since birth that education was not only the pathway to public success but to a life well lived. Both parents graduated from Berea College in Kentucky, her father was a teacher and school principal, her mother read Latin. Married to Dr. David Jones, president of Bennett College in Greensboro and mother of four who became outstanding professionals in education and medicine, Susie Jones was also a leader in the YWCA and other women’s organizations.